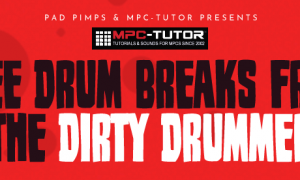 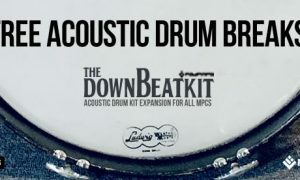 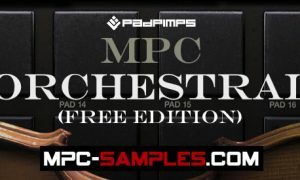 Free MPC sounds for your Akai MPC sampler – drums, instruments, expansions, kits & loops all in MPC format, compatible with all Akai MPC models. 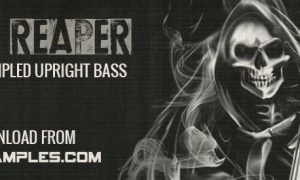 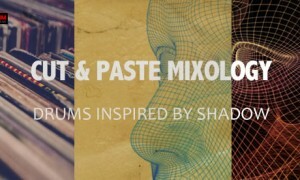 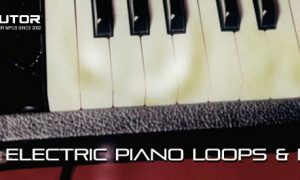 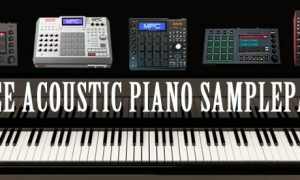 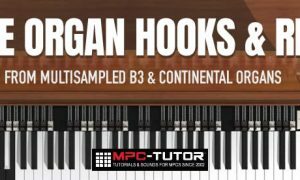 These samples are taken from some of the MPC samplepacks on my site dedicated to sounds and samples in MPC format, MPC-Samples.com. 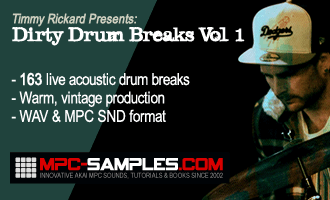 For more free MPC sounds and a free detailed ebook explaining how to set up a home studio, sign up to my newsletter. 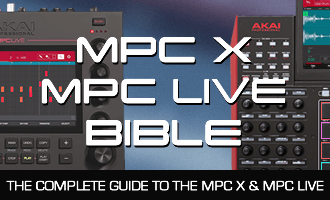 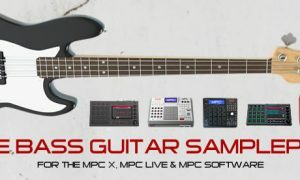 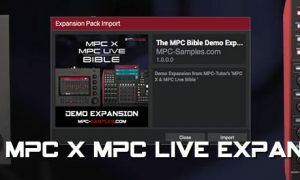 Download a free mini MPC expansion for the Akai MPC X & MPC Live – also works great with the MPC Software!